1. Determine eligibility for Health Care Reform. If you are a small business with fewer than 50 full time or full-time equivalent employees you are not required to provide health care to your employees. If you have fewer than 50 full-time or full-time equivalent employees, and you offer your employees health care coverage you may be entitled to tax credits. (see #5.) Also note that if you are considered a large employer because part-time and seasonal employee counts put you over the 50 employee threshold but only have 40 full-time employees, you don’t have to offer coverage to your full-time employees, but you will still be subject to the reporting requirements. 2. If you offer your employees health care coverage, determine if it is eligible for exemption from Affordable Care Act requirements. There are health plans that will be grandfathered and deemed to be eligible plans under the Affordable Care Act even if they don’t meet current requirements. In order to qualify for the grandfathered exemption, a plan must have been in effect on March 23, 2010. If a plan loses its grandfathered status, it may no longer be exempt from certain requirements under Health Care Reform. 3. Provide Required Notice of any Proposed Changes to Employees and Dependents. Employers are required to notify employees and dependents of any changes in coverage as a result of the law. Contact your health care insurance carrier or employment law attorney if you have questions regarding these notices. 4. Determine need to report employer-provided health plan coverage on Forms W-2. If you have filed more than 250 Forms W-2 in the preceding calendar year, you need to report employer-provided health plan coverage on Forms W-2. Employers that have filed fewer than 250 W-2 forms are exempt from this requirement at this time. Be sure to monitor announcements from the IRS about this issue as they will be providing further guidance and giving at least 6 months’ advance notice of any changes. 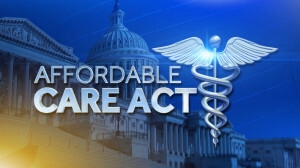 The Affordable Care Act provides tax credits for some small businesses that offer health care plans to their employees. Consult with your accountant or your attorney to determine if your company qualifies for the small business health care tax credit. Employers are required to withhold additional Medicare tax on wages or compensation paid to an employee in excess of $200,000 in a calendar year. This provision is applicable for taxable years beginning after December 31, 2012. 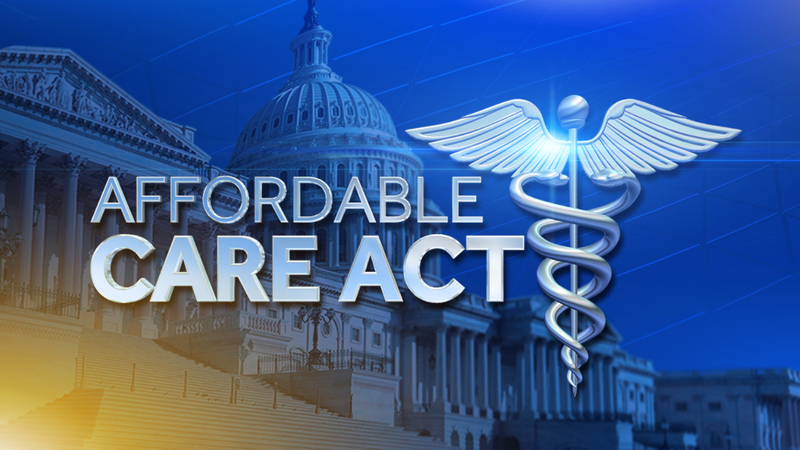 The most significant provisions of Health Care Reform are set to take effect in 2014. These provisions include the “pay or play” requirements for employers with 50 or more full-time equivalent employees, which require employers to either pay a fine or provide coverage for employees. It is important for you to weigh the costs and benefits in determining the best course of action for your business. Review your benefit plans with your attorney or benefits advisor in order to ensure you are compliant and well prepared for the changes ahead.